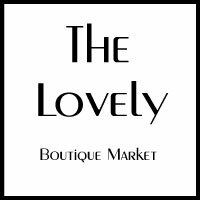 From vintage minis to long maxis, The Lovely has the best selection of vintage clothes for women & men. We feature vintage from the 60’s, 70’s and 80’s. Swing in and find a treasure!